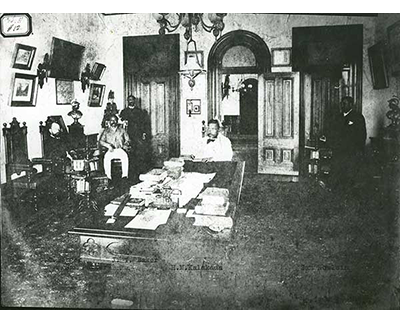 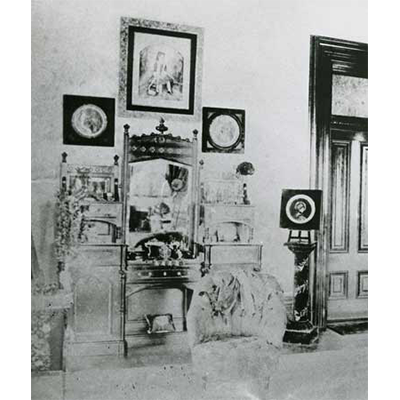 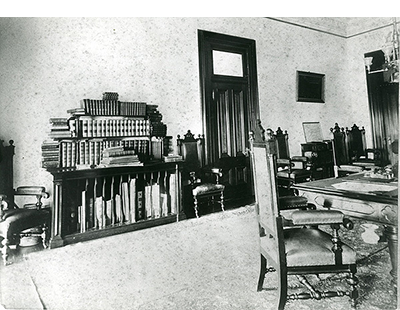 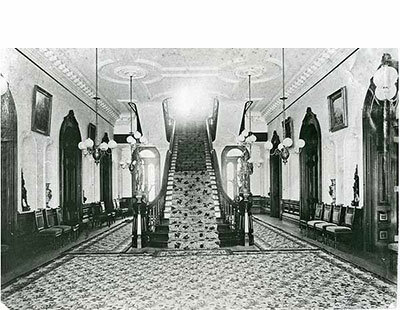 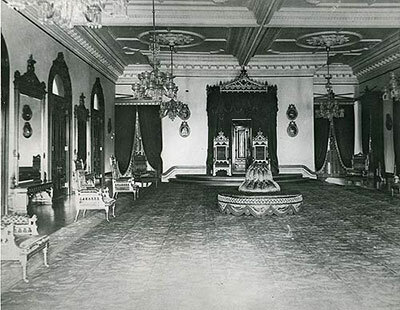 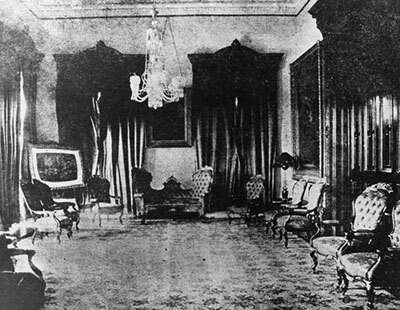 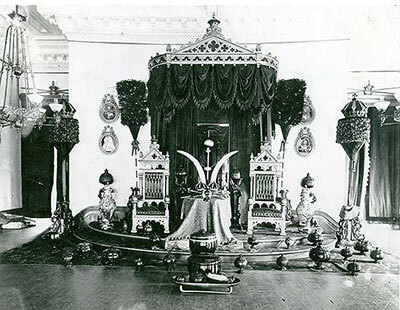 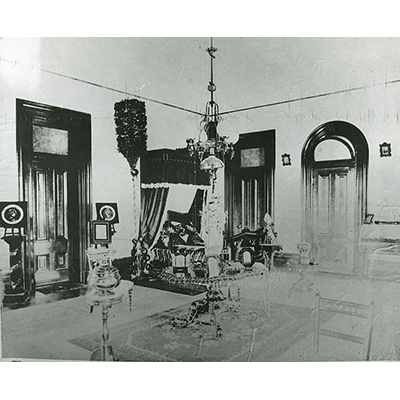 Monarchy era photos of Palace rooms, people, and events provide valuable information about original Palace furnishings, which the Palace Curator’s office references during research. 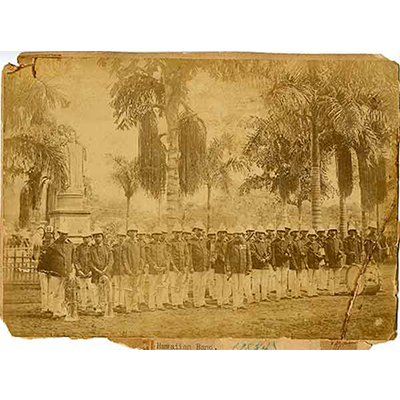 If you have a photo that may help with this research, please contact the Curator. 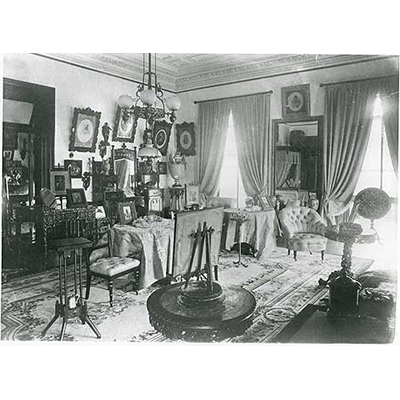 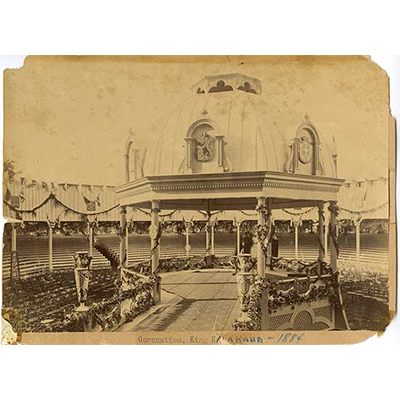 Historic photos may help you identify or begin to ask questions about objects that you have or know about. 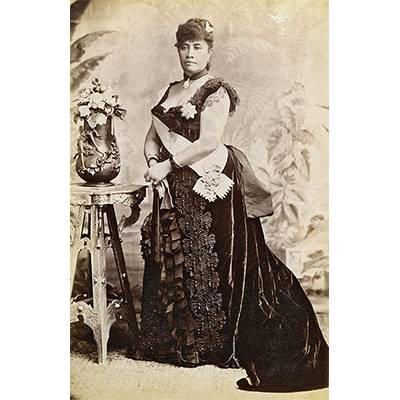 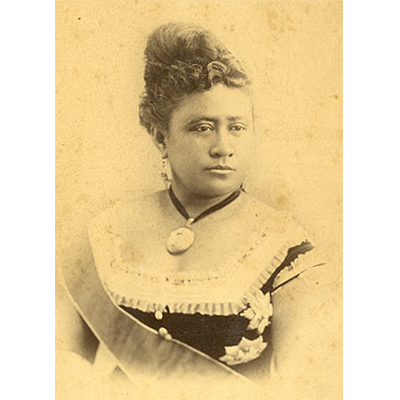 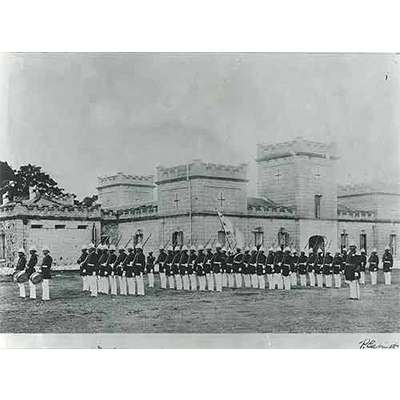 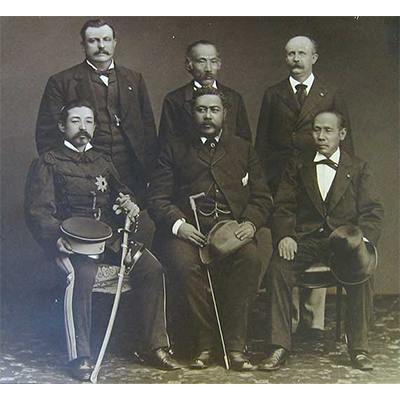 All photos are from the Hawaii State Archives.